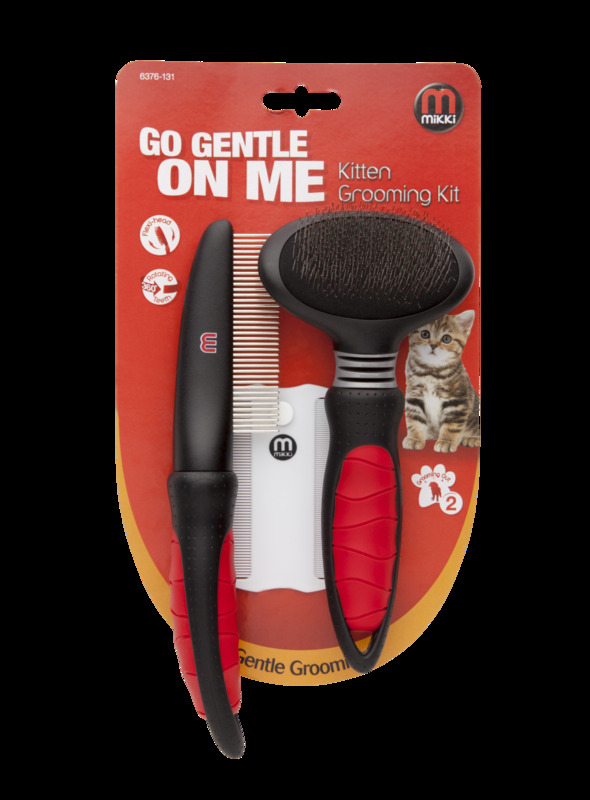 The Mikki Kitten Grooming Kit is a grooming starter kit for new kitten owners. 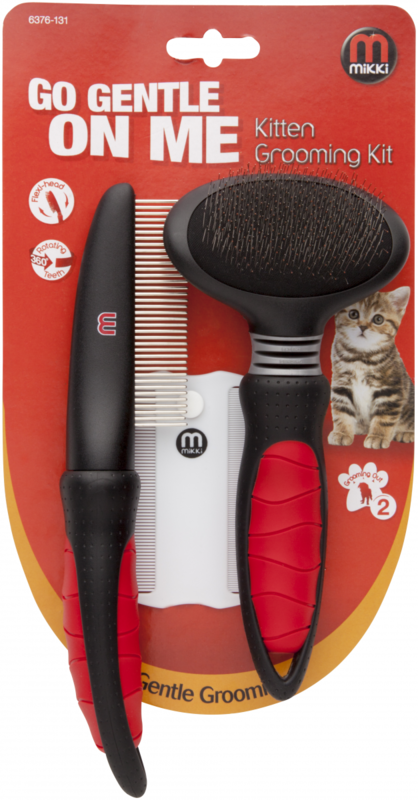 Includes a flea comb slicka & comb to help young animals to being groomed. Also available in Easy Grooming, which comes with more comfortable handles. There are currently no questions for Mikki Kitten Grooming Kit - be the first to ask one!